Due to major events taking place in San Francisco, the hotel rates have significantly increased. It is likely that you will find more reasonable rates near San Mateo or SFO Airport South. 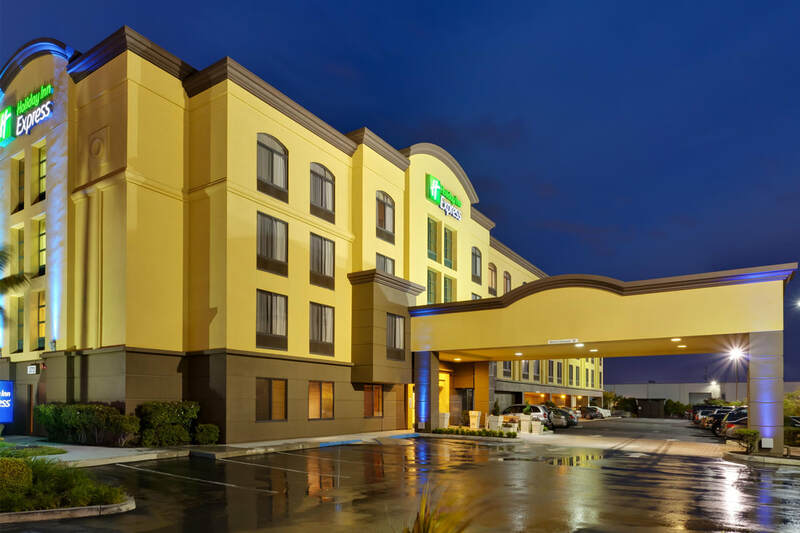 So far the best hotel rates have been found at Hotels.com in the South San Francisco area. Click here to view. NOTE: Some of the hotels listed above, in addition to others, can be found at Hotels.com at a cheaper rate. What hotel should I use? Unless you want the downtown San Francisco experience, the best and most affordable hotels are in the SFO Airport North area. The best rates can be found through a third party such as, Hotels.com. The standard is "smart casual". However, some prefer suite and tie. What is San Francisco weather like in November? While November is the end our Indian Summer, San Francisco weather is always unpredictable. We encourage everyone to always keep a coat near by. No. There will be a snack bar in the fellowship hall that will be selling refreshments. Yes. Childcare is provided for children up to 12 years old. The only requirement is your child must be potty trained. This year, in addition to childcare, we are having Kids Church for ages 5-12 during the Thursday and Friday evening sessions. 2 tickets to the Speaker & Sponsor Dinner or a link to the digital STORE Sermon Vault.